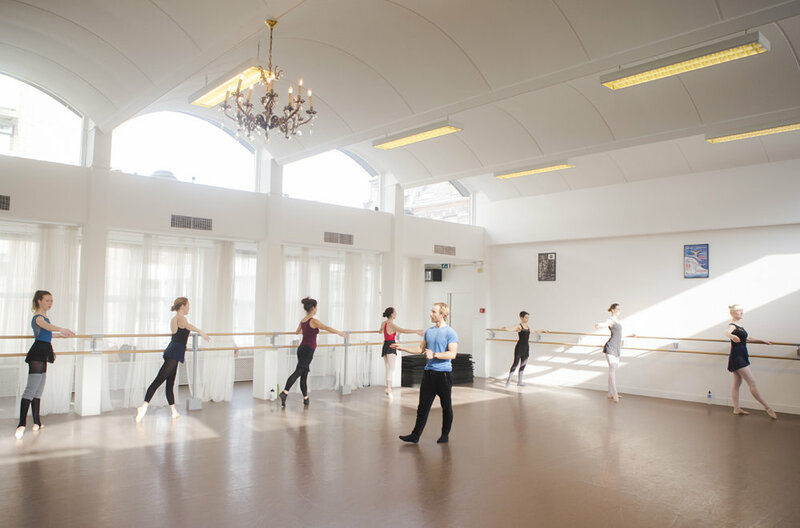 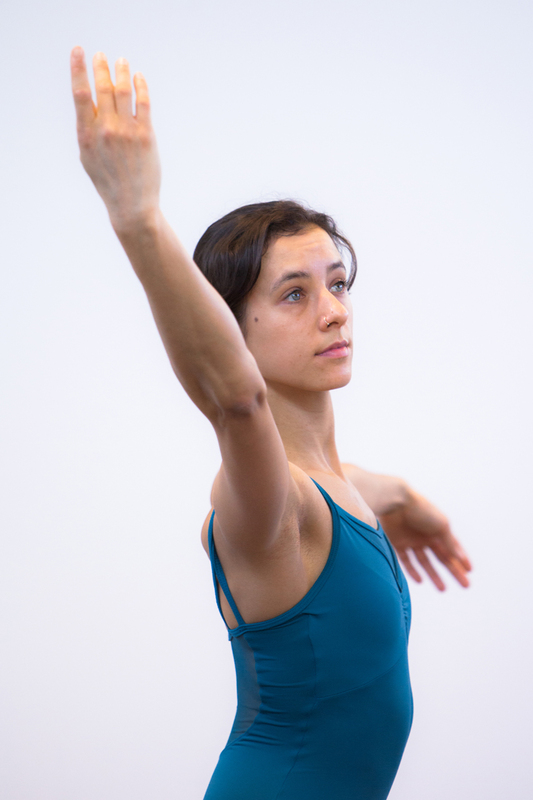 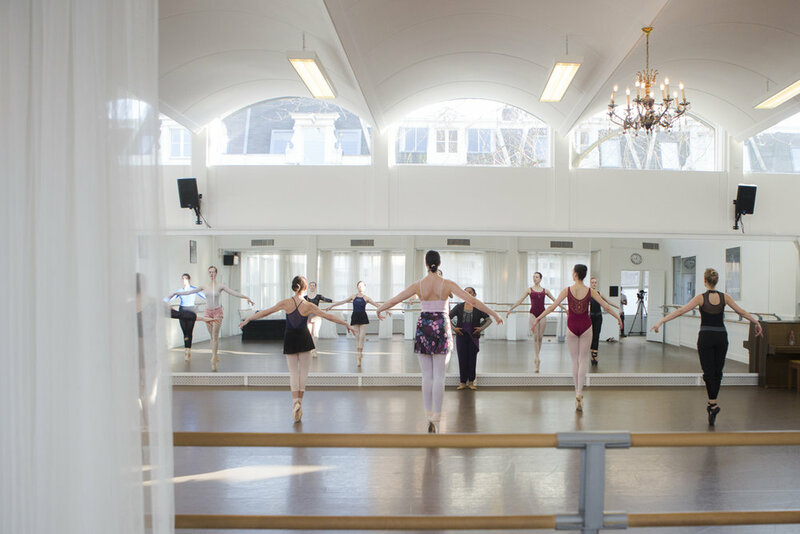 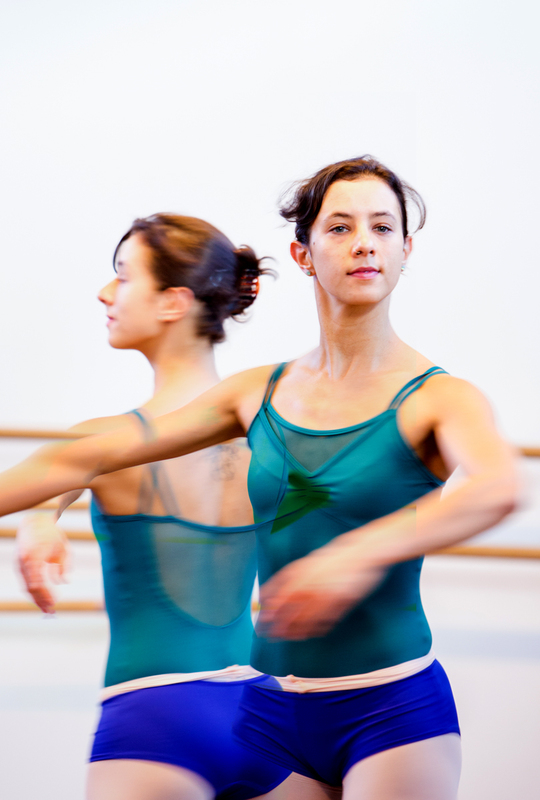 This class is SUITABLE for adults WHO HAVE SOME PRIOR BALLET EXPERIENCE OR WHO FEELS READY FOR SOMETHING MORE CHALLENGING THAN THE BEGINNERS LEVEL. 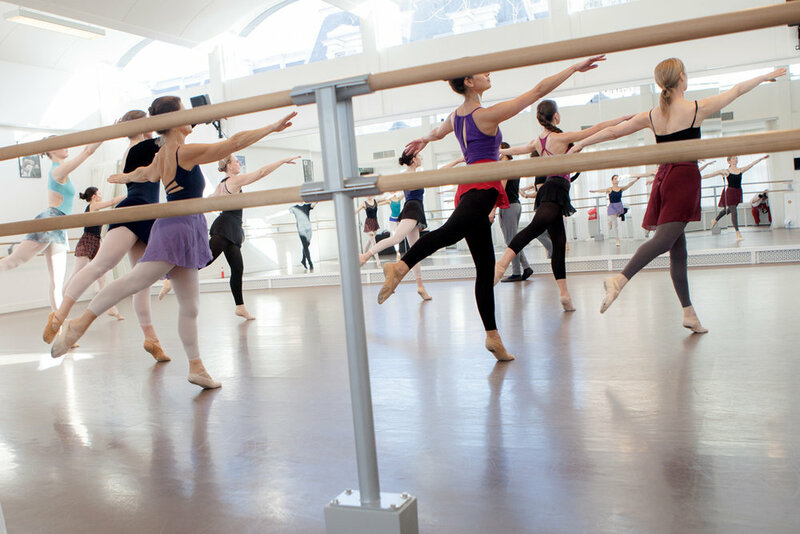 Experience more complex exercises and longer choreographies. 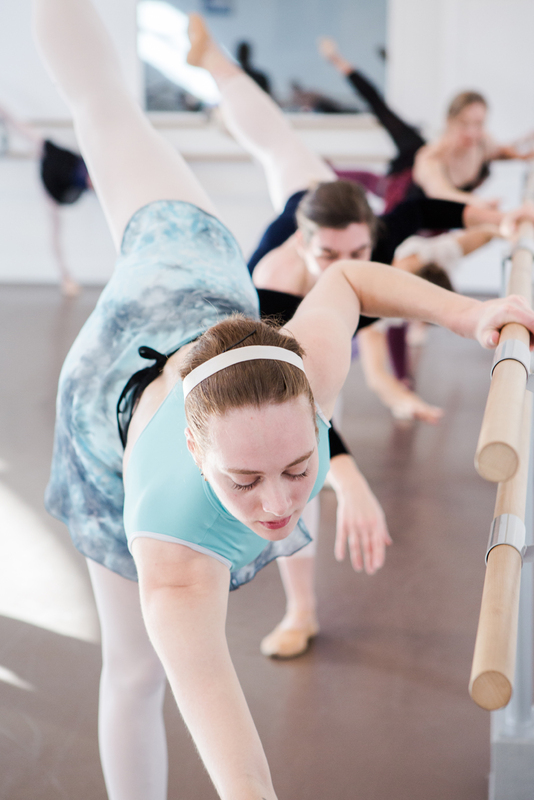 Students can keep up with a faster pace and learn basic turns.